These 3 colorful sparkle cards are super easy to make. I made them as Birthday cards, but you could use any sentiment on the inside (Happy Summer, Get Well Soon, Thinking of You), or even leave the inside blank. See how to put some sparkle in your handmade cards! 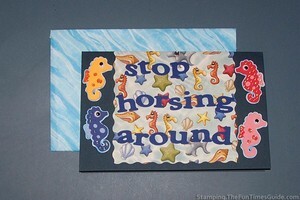 I’ve had a sheet of under-the-sea paper for awhile, and it was just screaming out for beachy seahorse accents. The Doodlecharms cartridge for the Cricut Expressions has this cute seahorse, so I finally used the paper to make this seahorse card for my friend’s Birthday. 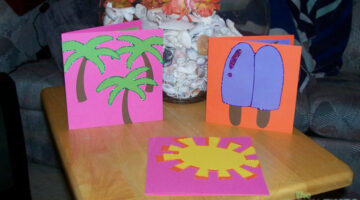 See how to make birthday card greeting cards yourself. 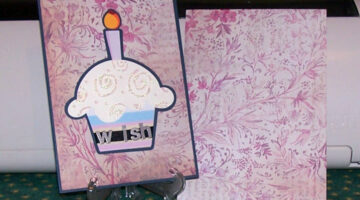 Watch step-by-step as I make this handmade birthday card that features a cupcake, a birthday candle and extra special wishes. 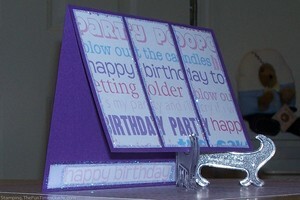 See how I made a glittery Birthday card. It’s simple and fun! This is a new card style for me… it’s a pocket card with a pull-tab. It’s now one of my favorite ways to make handmade cards! Here’s how I did it… there are 2 different versions. This is a graduation card for my 5-year old nephew who is graduating from pre-school. Obviously this card can be used for any type of graduation ceremony, and for graduates of any age. Fun ways to use chipboard in your scrapbooking and cardmaking crafts. Chip board and scrapbooking pretty much go hand in hand. 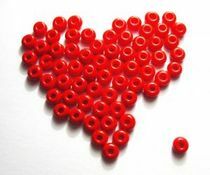 Crafts like scrapbooking and card making are wonderful hobbies and a creative outlets for many, but they can become very expensive. The cost of embellishments alone can cramp your style, but here’s an idea for the do-it-yourselfer. 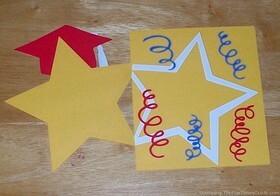 Why not use all those fun papers, fabric scraps, and doo-dads to make your own embellishments?